A sunny but windy 4th February saw UK Universities race at the BUCS (British Universities & Colleges Sport) Cross Country Championships in Graves Park Sheffield. It was an fun but tough 7.4k distance for the women’s race. 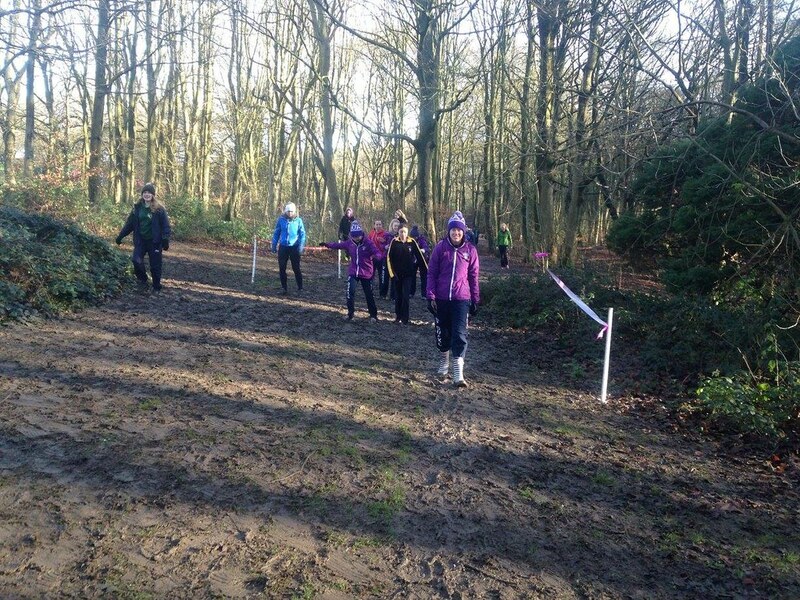 Very hilly and muddy, featuring a hay bale jump and a short very steep part. Unlike some I stayed on my feet to finish 167 amongst the 619 runners!